a computer. With models as slim as 1" (24.5 mm), the world of self-expression now fits in your pocket. 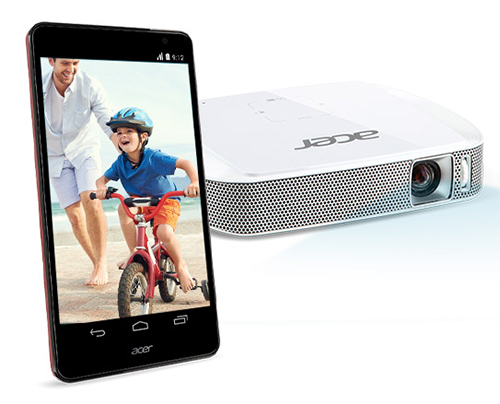 wirelessly with the Acer eDisplay Pro® app. Text is crisp and graphics are clear even from far away, thanks to high contrast ratios. 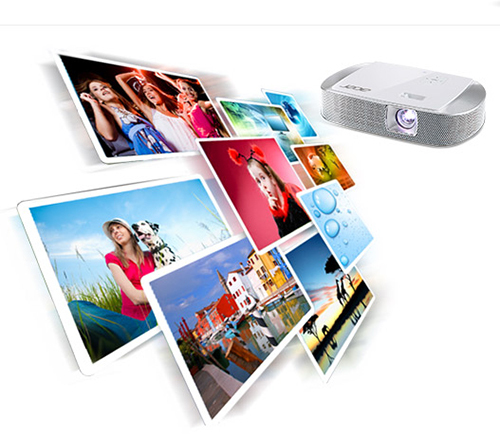 retain their natural look even after prolonged projector use. 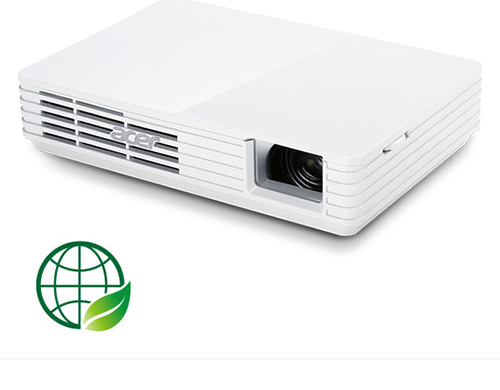 replacement costs and combines with the devices Eco Mode to ensure a long projector lifetime. 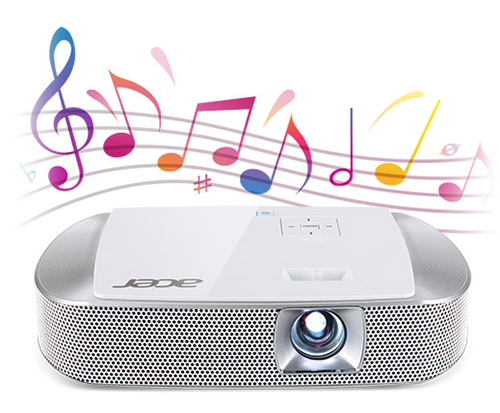 keeps projector noise to a minimum. 2. An adapter is required for connecting to a smartphone.